Make your own adventure! 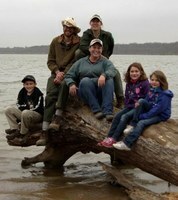 Learn how to camp with Texas Outdoor Family. 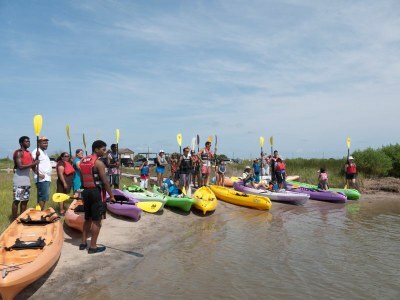 We host workshops at state parks all over Texas. Set up a tent, cook outdoors, build a campfire, and play outside. We provide all the equipment, too. Find a camping workshop near you! No Experience Necessary: Let us show you how! Spending time outdoors is fun and easier than you think. Don’t have the gear? We do! 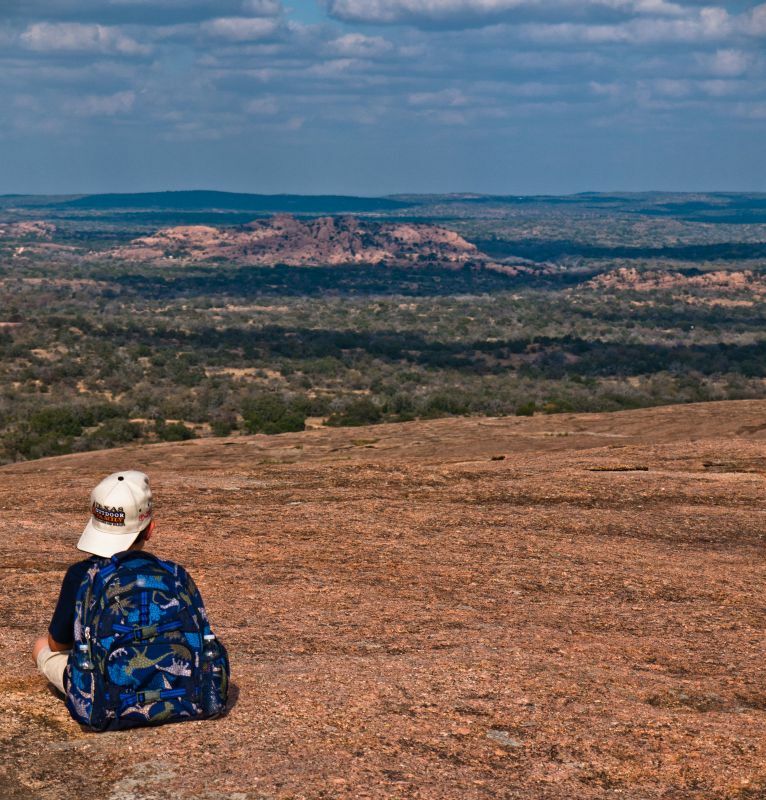 We provide what you need for a fun camping experience in a Texas State Park. Starting at $75 for a one-night workshop, each family or group of up to six people gets a campsite with nearby restrooms and the use of equipment including: tent, cots for two adults, foam sleeping pads for children, lantern, camp stove, cooking pots/pans and utensils, and a coffee press. You will bring: bedding, personal items and food. We even provide camping recipes. Make Your Own Adventure: We provide the tools! Camp is set up; what do we do for fun? Each workshop offers different activities. Your family could geocache (high-tech treasure hunt), kayak, fish, swim, rock climb, cook in a Dutch oven, go to a nature program, mountain bike, stargaze and more. Smell dinner roasting over the fire while a great-horned owl calls in the distance and your family laughs at silly campfire stories. Imagine yourself lying in a tent looking up at the stars after a day of playing outside. Our ancestors have camped for thousands of years. You can too! Choose a workshop and make your own adventure! Contact us by e-mail or call us at (512) 389-8903 Monday through Friday 9 a.m. - 5 p.m.
Share your skills by helping families and children learn about nature and the outdoors. 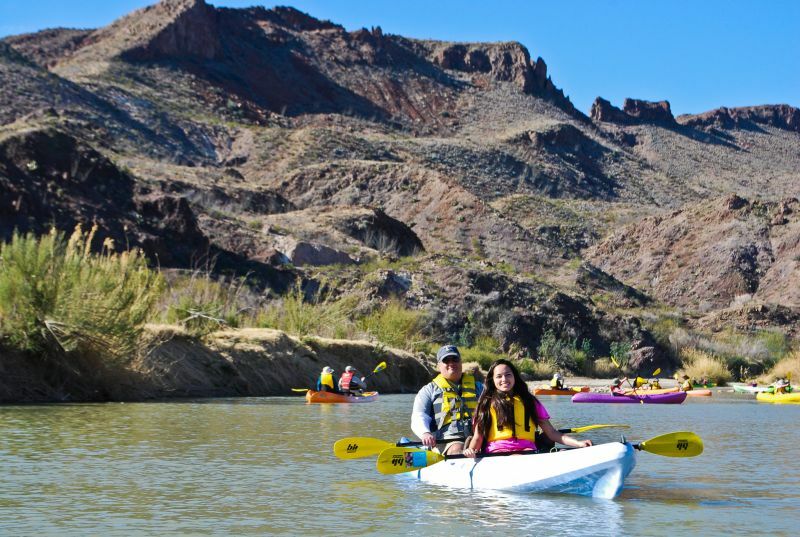 Teach families to fish, kayak, and geocache, or help staff with maintaining camping gear, taking photos of families enjoying the outdoors and more. Check out current volunteer opportunities and Outdoor Leadership Training courses.